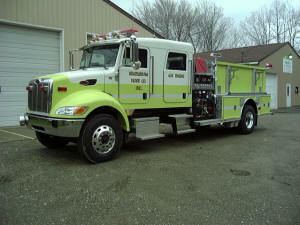 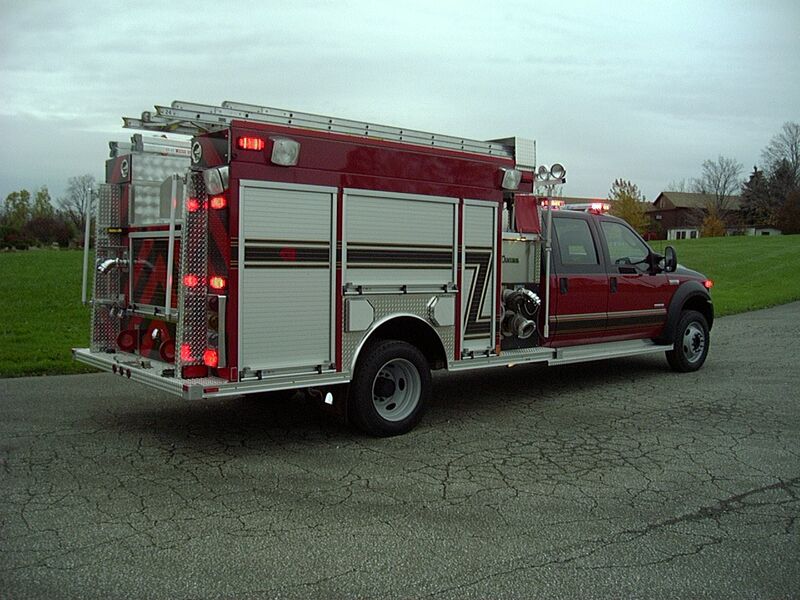 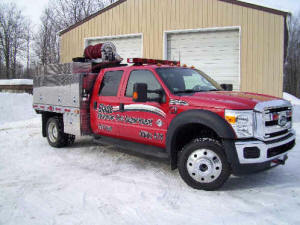 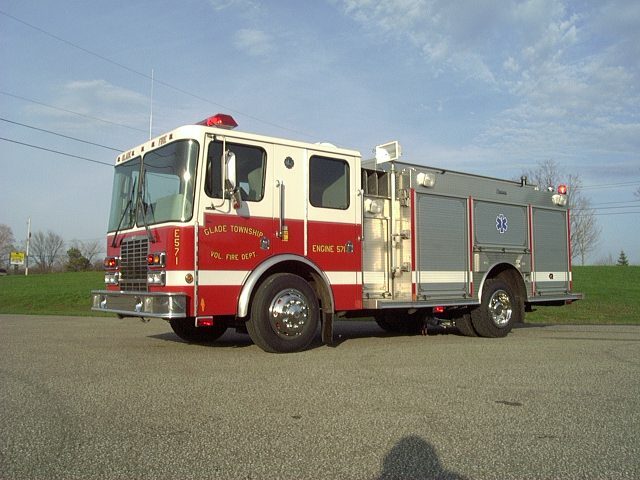 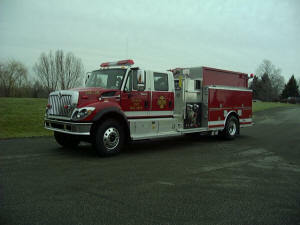 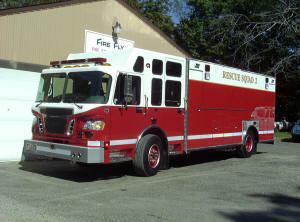 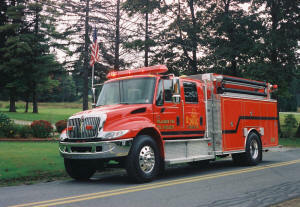 FIRE-FLY Fire Equipment has been in the fire apparatus sales business for over 30 years, and for over 30 years we have represented the highest quality apparatus such as Southern Fire Apparatus. 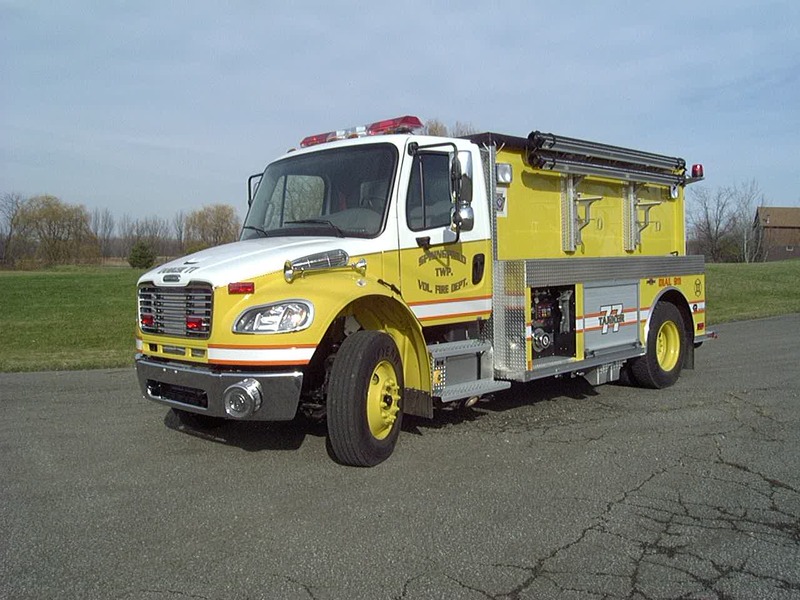 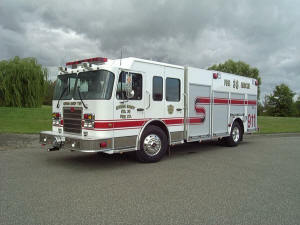 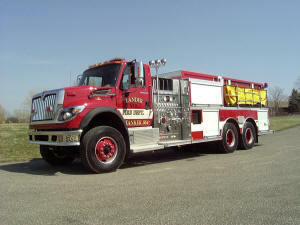 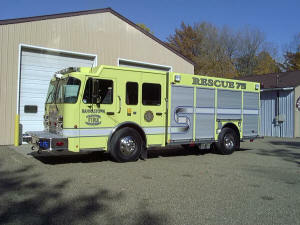 We also manufacture our own Bandit Mini-Pumper and Bandit Rescue series, Tanker 1 series Fire Tankers, and Stinger Skid Load units personalized to meet each customer's needs. 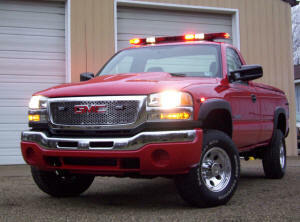 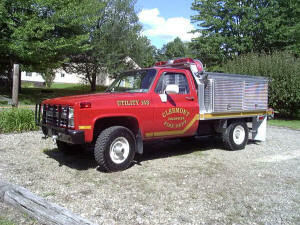 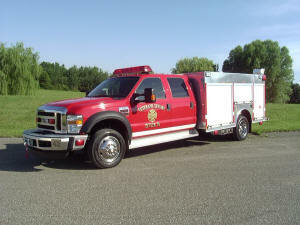 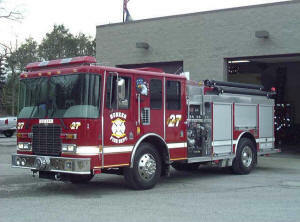 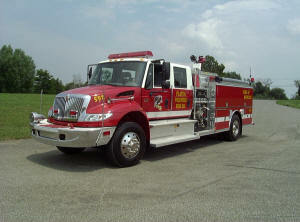 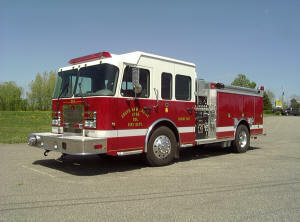 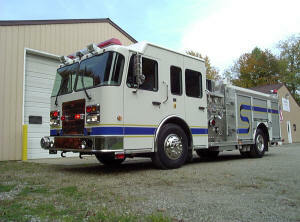 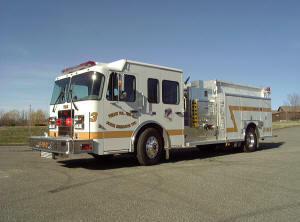 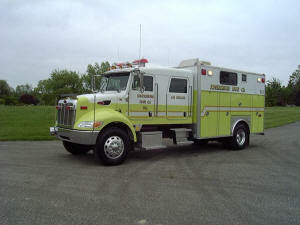 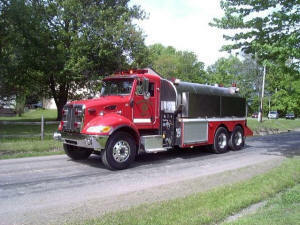 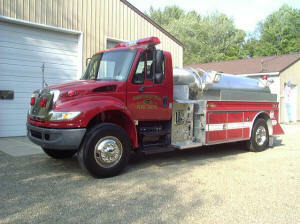 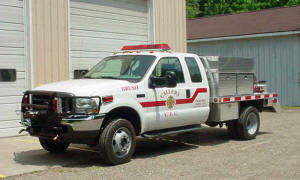 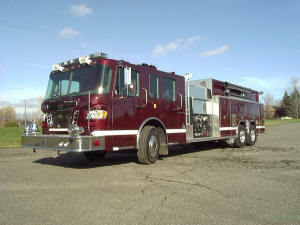 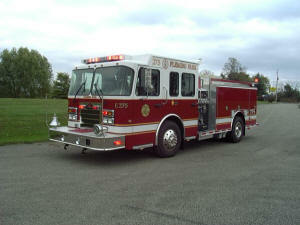 We have a 6,000 square foot repair shop to work on your apparatus. 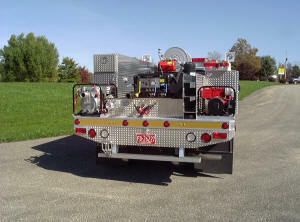 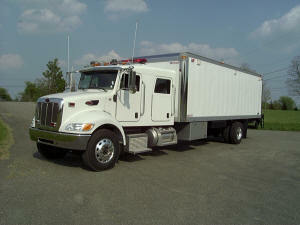 Two service trucks are available to do repairs in your station. 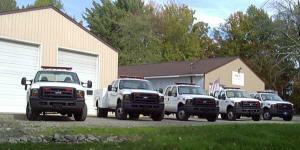 We have four factory trained service technicians available. 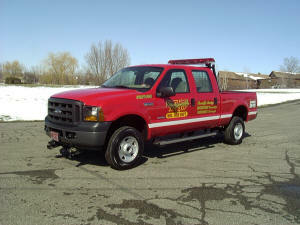 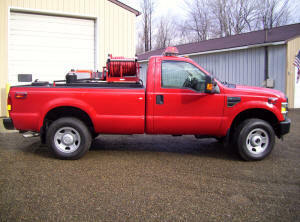 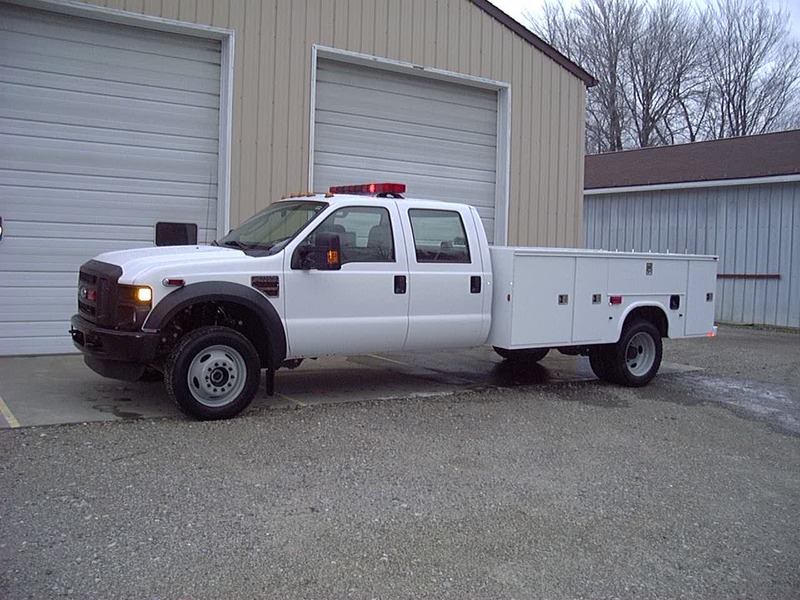 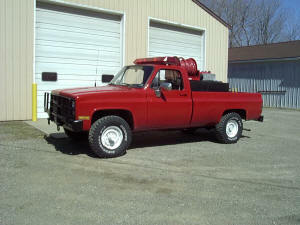 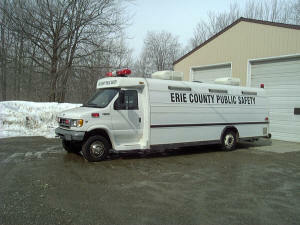 Call us at (814) 774-8036 to schedule your service appointments.